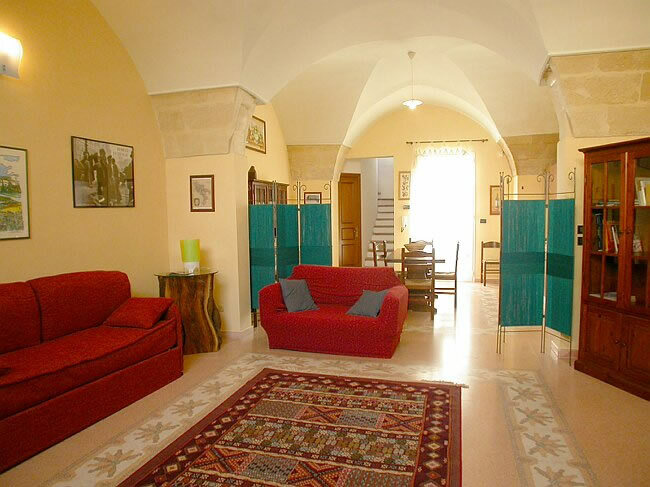 Corte Pizziniaco is a holiday home in the centre of Lecce, the capital of Salento and the Baroque art in Apulia. 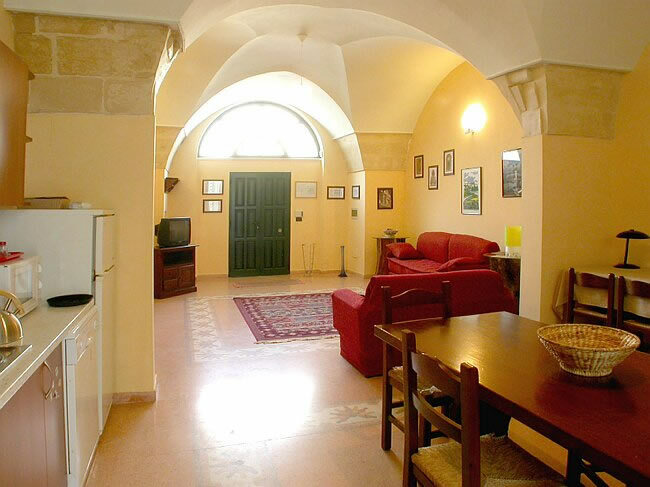 It takes its name from the district where it is, Borgo Pizziniaco, developed at the beginning of 1900 and rich with villas and buildings in Nouveau and Deco style. This historic building has two floors and accommodates up to 6 people who will appreciate the proximity not only to places of historical and artistic interest, but also to shops, restaurants and bars. 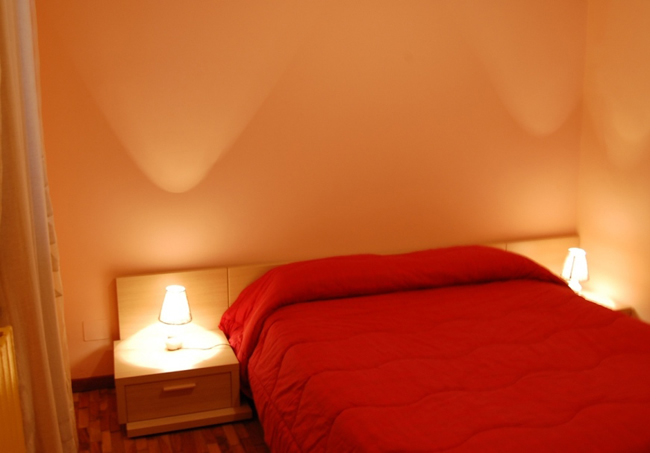 The owners live in an adjacent building and are always ready to provide assistance and advice to their guests. 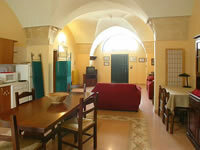 Corte Pizziniaco requires a minimum stay of 4 nights for 2 people and does not provide for the sharing of strangers. Staying at Court Pizziniaco will make guests feel at home and have the opportunity to explore a wonderful city and land. The building has two floors. 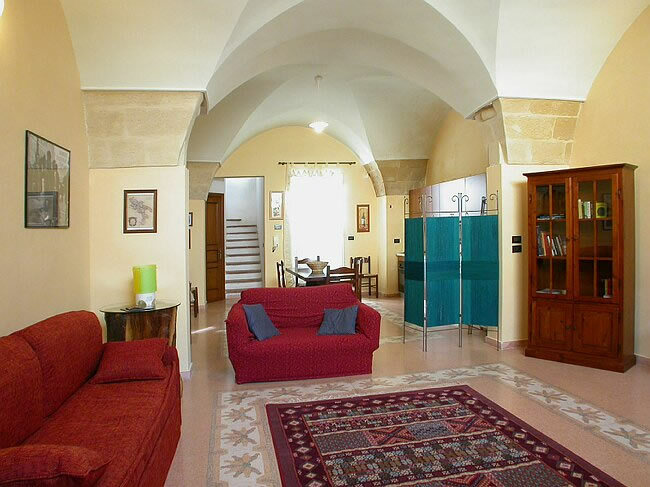 The ground floor is spacious and bright with vaults in stone, the living room has a sofa bed and a bookcase full of guides of the area, magazines and novels. Also, satellite tv, CD and DVD players and Internet connection are available for guests. 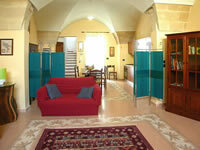 The kitchen is fully equipped with 4 cookers, oven, refrigerator, washing machine, dining table, iron and ironing board. 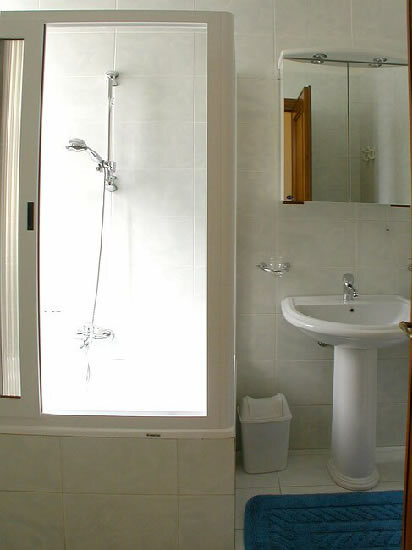 The ground floor includes a bathroom and a small outdoor space. The first floor has two bedrooms with double beds and air conditioning. 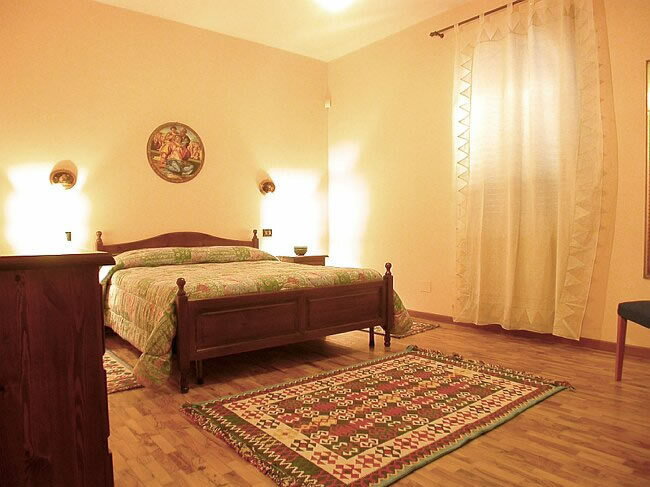 One of the rooms can be triple with an extra bed. 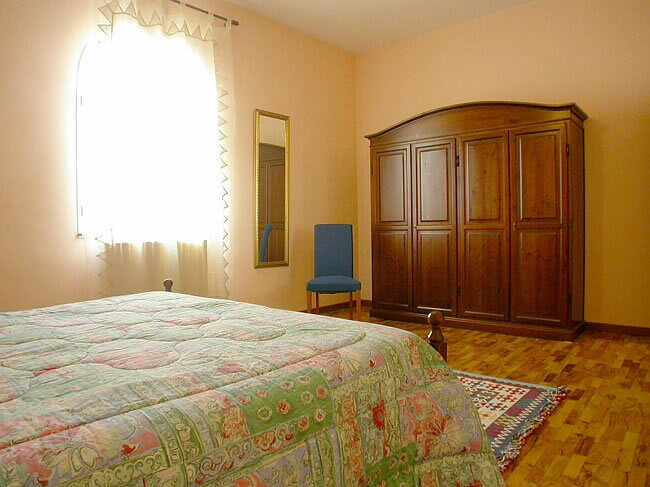 Moreover, a cot is available. 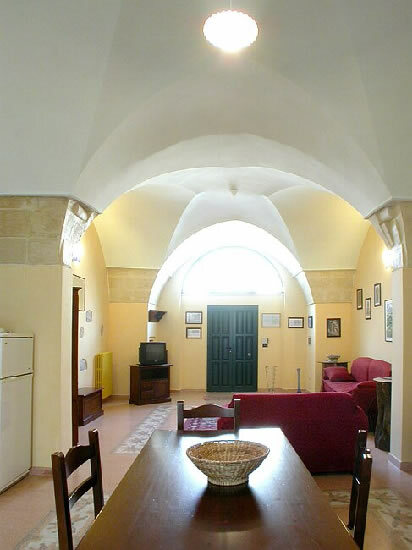 The other room has a covered balcony. The bathroom on this floor has bath, shower and hairdryer. 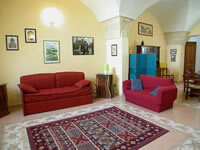 Corte Pizziniaco requires a minimum stay of 4 nights. 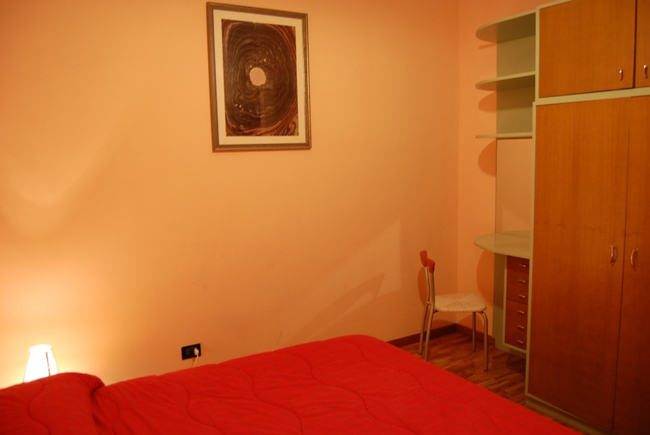 The rooms are not rented individually. Price includes: weekly cleaning and fresh linen, parking, bikes, Internet access, cot.